Cameroonian bassist, vocalist and multi-instrumentalist Richard Bona is a true gift to the world of music. 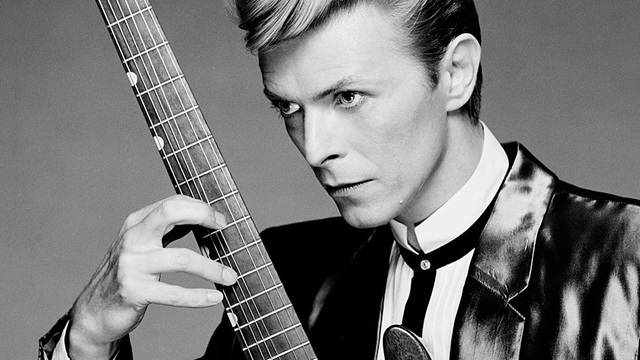 For over two decades he has dazzled and enchanted us with his virtuosity on the bass, his remarkable fluid singing, his superb sense of rhythm, melody and harmony, and his warm and humorous stage persona. He is known for being able to learn any instrument by watching it being played. 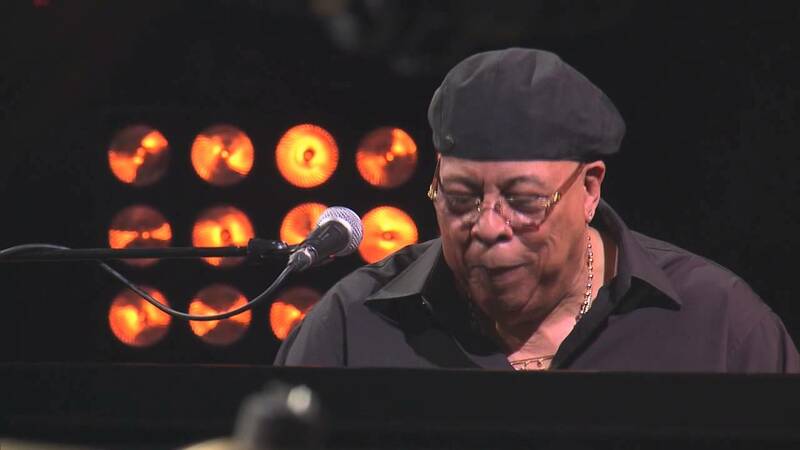 He has toured with Joe Zawinul, Harry Belafonte (as his bassist, arranger and musical director), and a wide array of remarkable artists such as Paul Simon, Pat Metheny, Chucho Valdès, Eddie Palmieri, Steve Gadd, Joni Mitchell, Bobby McFerrin, Mike Stern and Chick Corea, to name a few. With nine albums to his name and myriads more as guest artist, Bona never fails to create works that are fresh and multi-faceted, and to bring a certain distinct beauty to any music he touches. 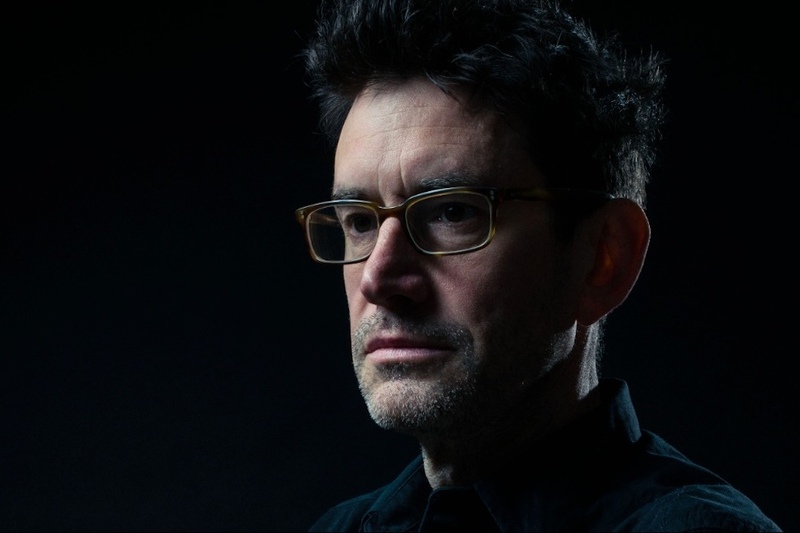 His latest album Heritage (on Quincy Jones’s Qwest label) is with his new sextet Mandekan Cubano and explores the link between the music of West Africa and that of Cuba, inspired by their shared rich heritage of folklore and sounds. It is a happy album with danceable catchy tunes and one gorgeous poignant track “Matanga.” Bona’s bass weaves through Osmany Paredes’s brilliant percussive piano chords and solo interludes, the tight horn sounds of trumpet (Dennis Hernandez), and trombone (Rey Alejandre), and percussion by cousins Luisito Quintero and Roberto Quintero, as his solo and chorus vocals soar over the instruments. Bona’s bass playing remains more as a unifying glue rather than center stage. Through the entire album, we are treated to the vision of a superb melodist. 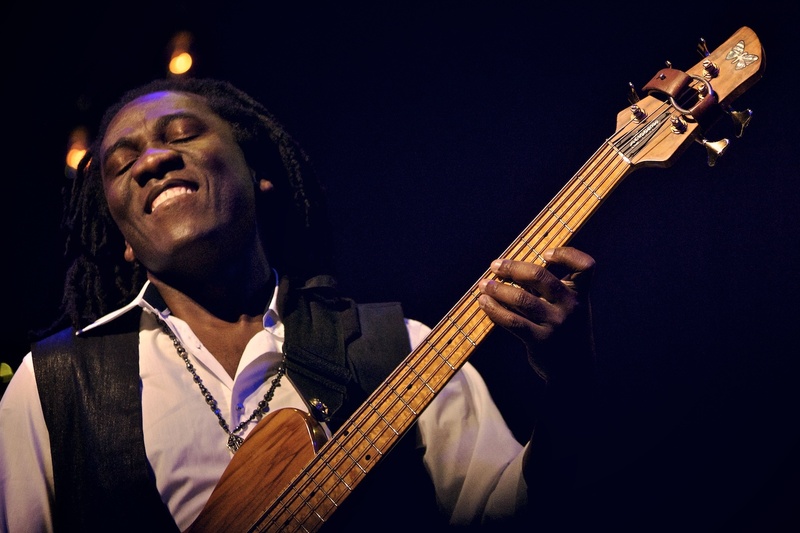 The grandson of a famous percussionist and singer, Richard Bona comes from a musical family and was born in Minta, a village in the center of Cameroon where its nature sounds definitely colored the bassist’s sense of music. A remarkably ingenious child, he crafted his own instruments with whatever he could find and put his passion into song, harmony and rhythm. He went to the capital Douala when he was 11 and was soon recruited to play in bands. In 1980 the French owner of a local club asked him to set up a jazz-inspired group and entrusted him with a large collection of vinyl albums so that Richard could get soaked in this tradition. That is how Bona discovered jazz, the freedom of improvisation and of course the bass! “That’s how I came across the Jaco Pastorius album,” he says, “the first one, the one with his name on it, (Jaco Pastorius, Columbia, 1976) and I never looked back. When I started listening to it I wondered for a moment if I’d got the speed wrong, I thought I was playing it at 45 rpm instead, and I even took a look. Before Jaco, I’d never thought of playing bass.” Thanks to that album, Bona is now known as one of the world’s best bassists. But his vocal brilliance is equally on par with his bass playing and this shines through the album.